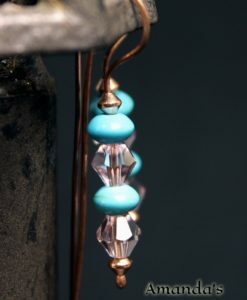 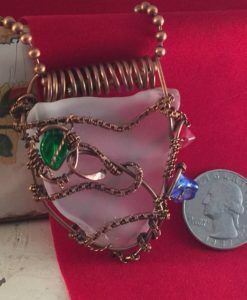 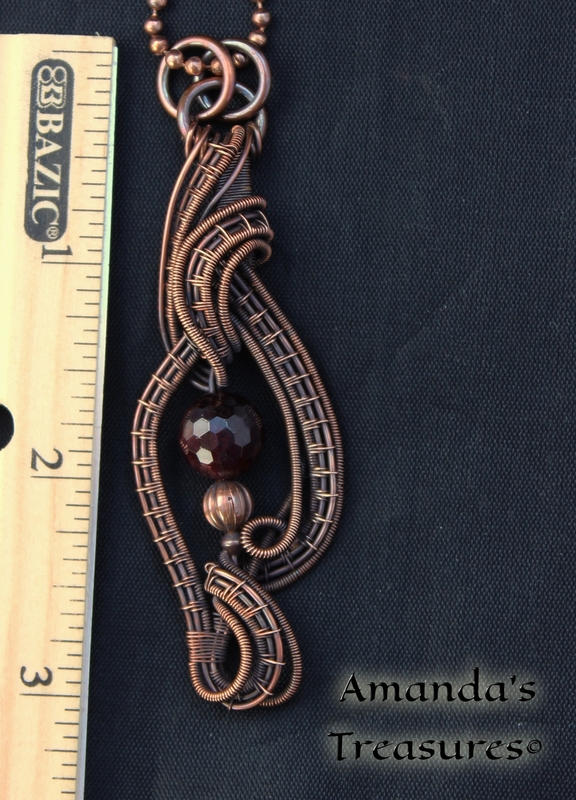 One of my favorite original designs by Nicole Hanna, Lattice and Vines Pendant is exclusively wrapped in copper. 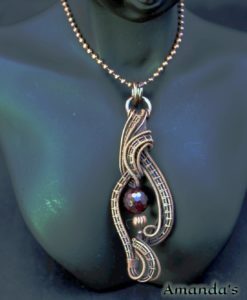 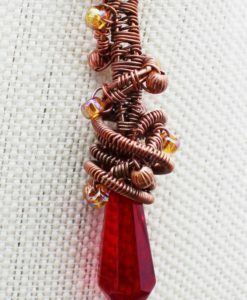 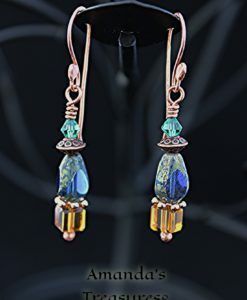 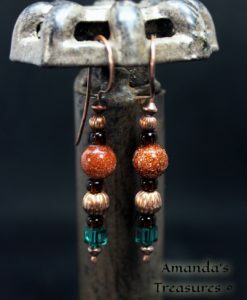 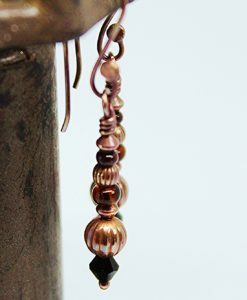 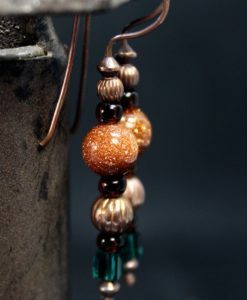 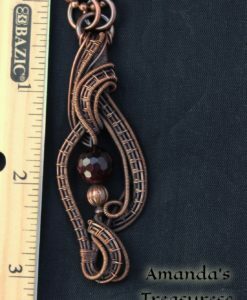 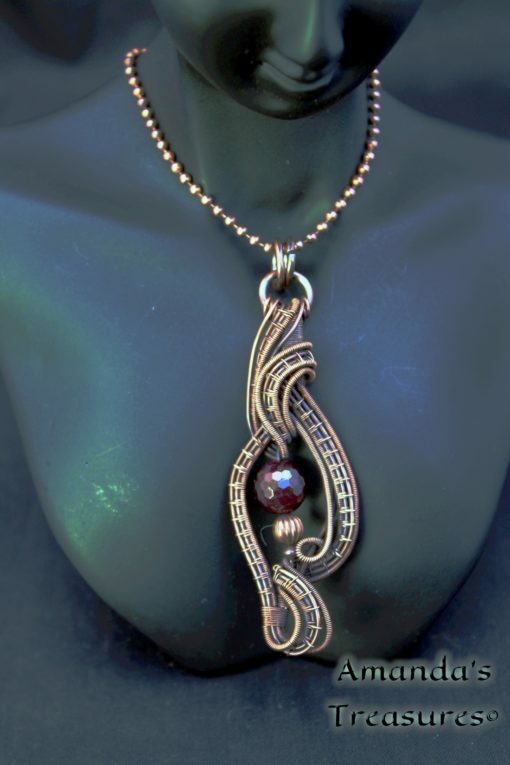 This does remind the eyes of vines on the lattice, which surround the rich red genuine garnet faceted bead. 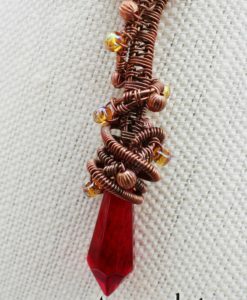 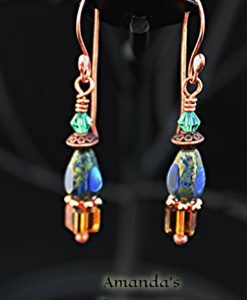 Garnets are the January birthstone and a little-known fact is that they exist in many rich colors like the classic red. 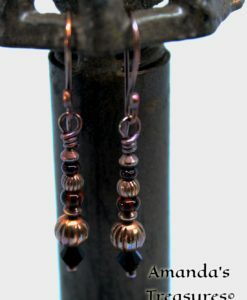 Garnets also come in black, green and even colorless. 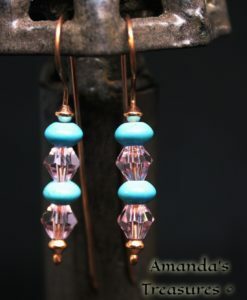 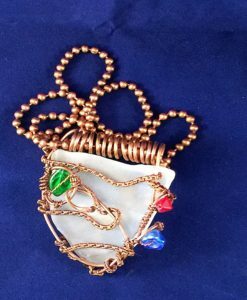 This design was hand wrapped with love and dedication by Amanda’s Treasures.